BBK Flag Football …and more! We offer an exciting variety of competitive and recreational sports activities. Our sports program consists of instructional sports periods, recreational intramurals and competitive games through intercamp tournaments. 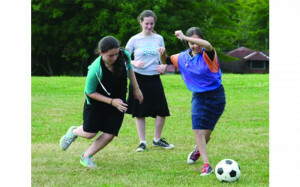 The girls spend their daily instructional sports period focusing on specific sports that change every 2-3 days so they are able to experience many sports throughout the summer. Our highly effective sports staff are committed to making the instructional sports program meaningful for the development of each child’s individual skill level. 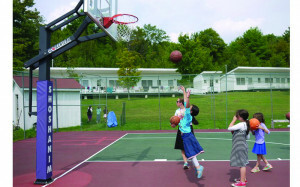 This, in turn, plays a strong part in the development of a camper’s proficiency and self esteem. Campers can participate on competitive teams in a variety of different sports through inter-camp games. Each team is coached by an experienced coach who focuses on team play and sportsmanship. 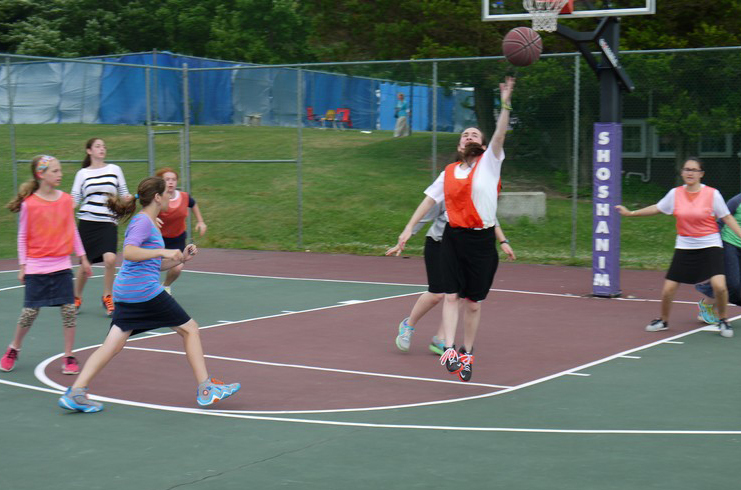 For those interested in a less competitive environment, we offer intramural activities for competition among Shoshanim campers of the older divisions.